Kate Middleton has logged plenty of frequent flyer miles since becoming a duchess. I love covering everything she wears abroad—whether she's showing off an Indian designer in Mumbai or bundling up with the Princess of Sweden in Stockholm. But I have a soft spot for the outfits she's worn while in Paris over the years. Is there any doubt that she'd save some of her best looks for the fashion capital? For instance, Middleton is normally not one for designer logos, but in Paris, she couldn't resist donning the ultimate French brand: Chanel. Her logo top-handle bag and belt perfectly completed her skirt-suit outfit while remaining true to her polished aesthetic. She also loves to experiment with statement jewelry in Paris, wearing jaw-dropping diamond bracelets, pearl necklaces, and more. 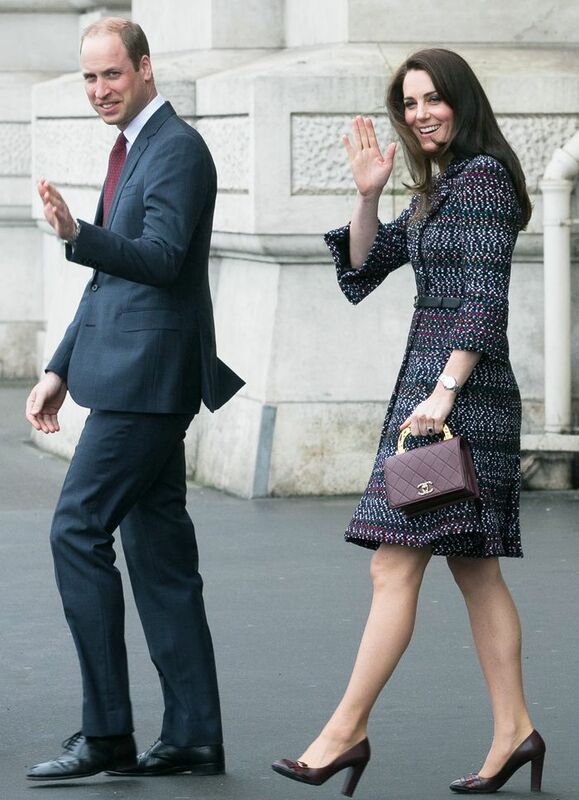 Scroll down to see what Middleton wears while in Paris and shop the trends. Next, the eight style tips I learned from writing 24 Kate Middleton stories last year.